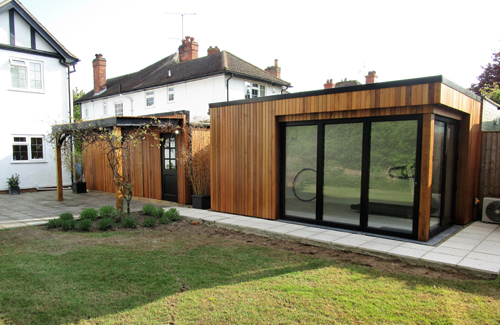 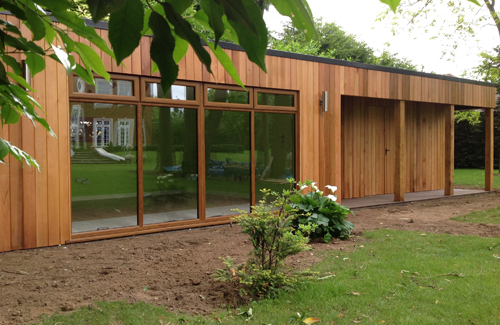 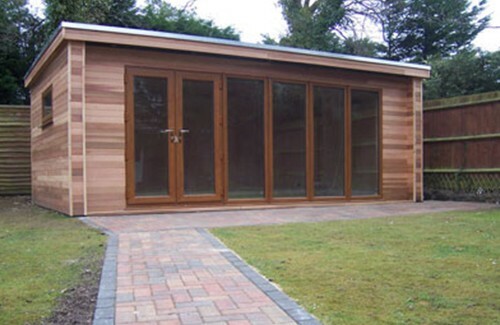 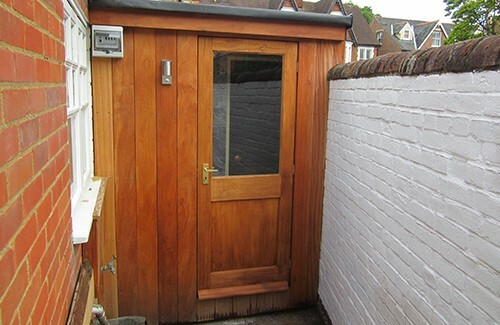 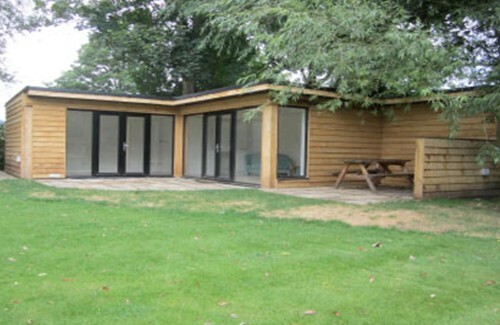 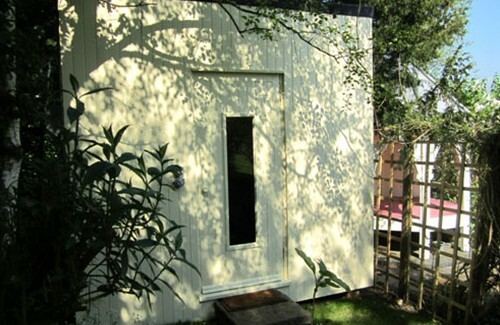 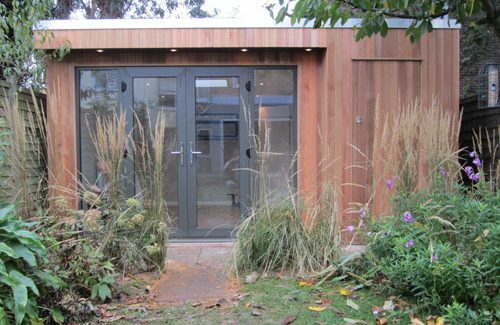 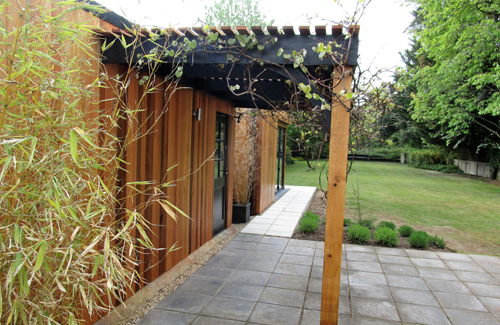 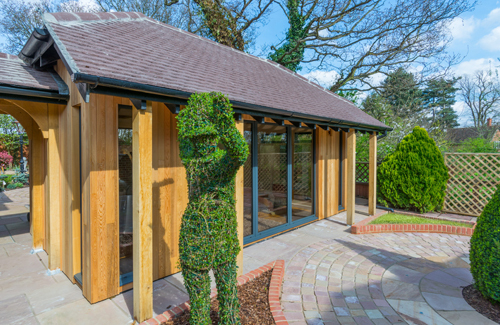 Many of our garden rooms are used as gyms, and increasingly saunas. 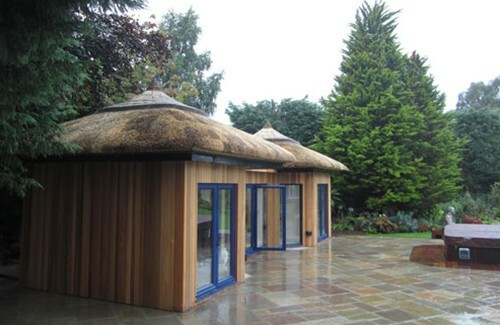 With growing awareness of the health benefits of a regular sauna, where better to have one than in a separate garden building. 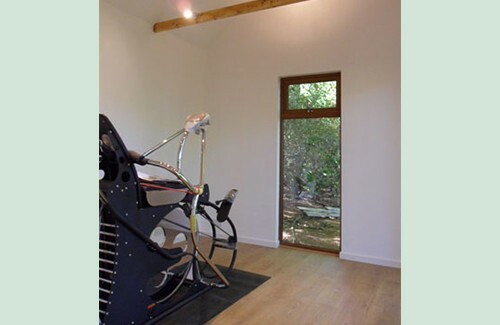 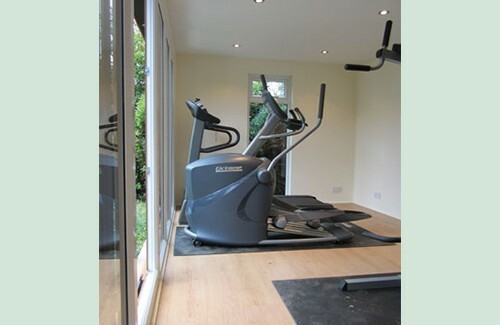 Your own home gym can be designed specifically for you and your favourite equipment. 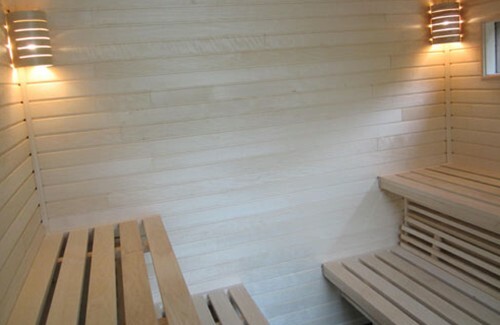 And your sauna can be built to the size and design of your choice, fitted with lights, sound and heaters of preference. 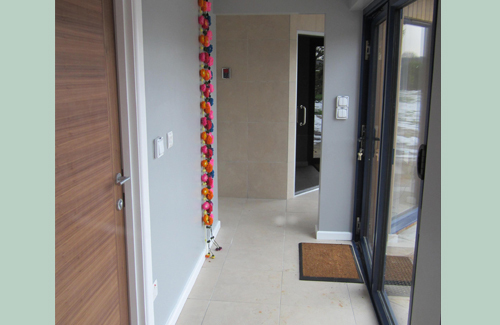 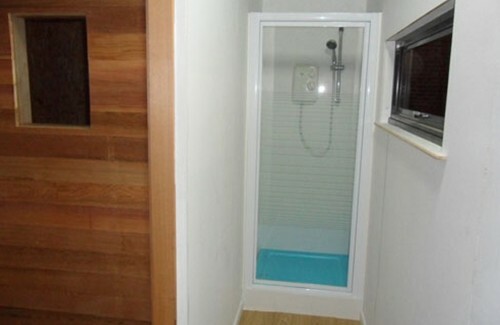 You might like to add a shower, usually on the inside, but occasionally on the outside for a stimulating ‘cool down’! 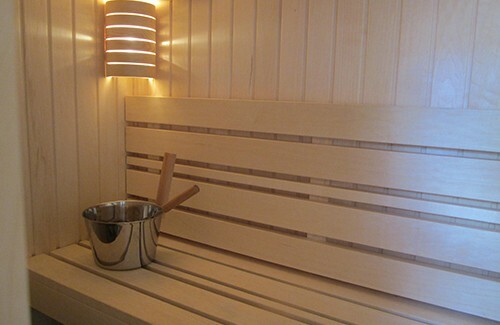 As with all we do, whether for gym, sauna or both the building will be to your design and budget, meant for your peace and relaxation. 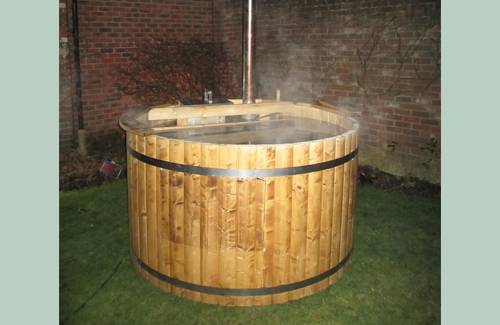 Why not include a steam room or Jacuzzi and create your own home spa? 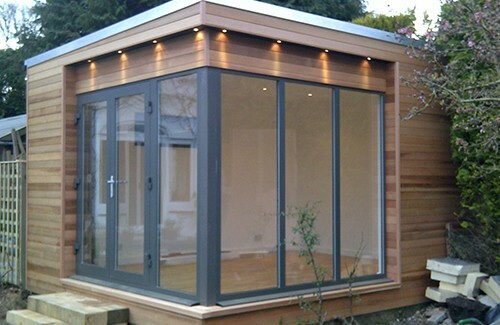 If you have an underused outbuilding, it might be worth a refurbishment rather than a new build, it is something we frequently do. 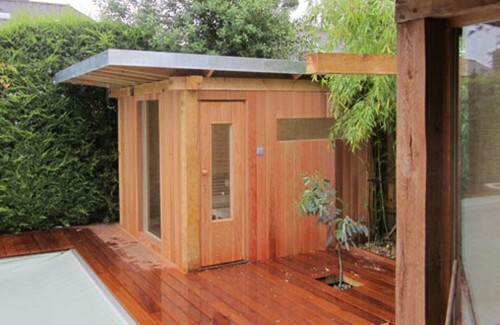 A sauna takes up surprisingly little space, and the building does not have to be very large. 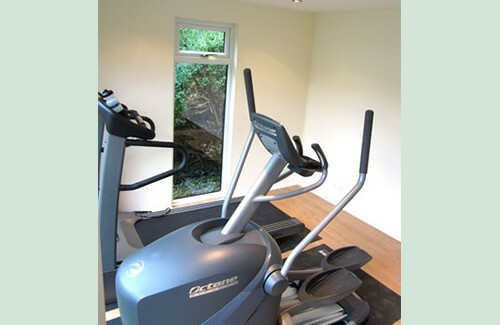 But whatever your choice it will be a great investment in your body and soul, health and well-being ….. as well as your property!